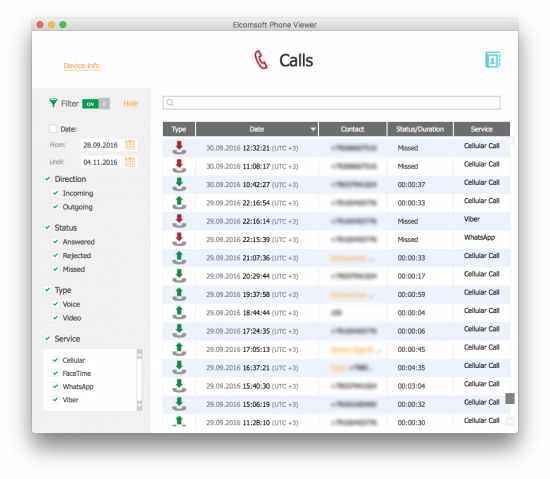 Apple stores the information about the incoming, outgoing, and missed calls in iCloud. The report comes from a Russian security firm Elcomsoft that managed to get the call logs from Apple’s cloud storage using special software. 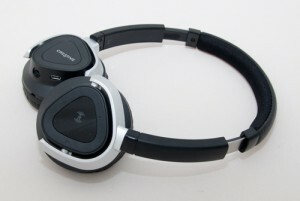 Competition between headset's manufactures increasing. 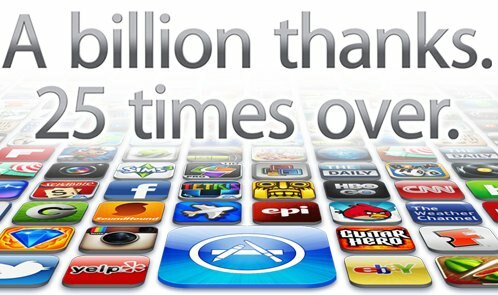 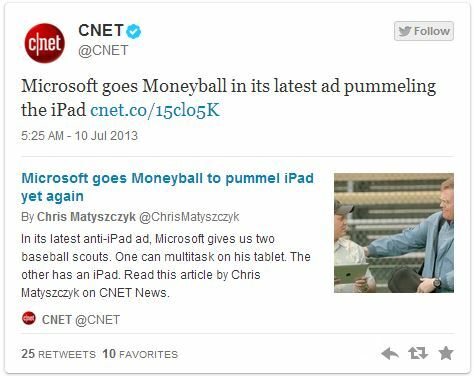 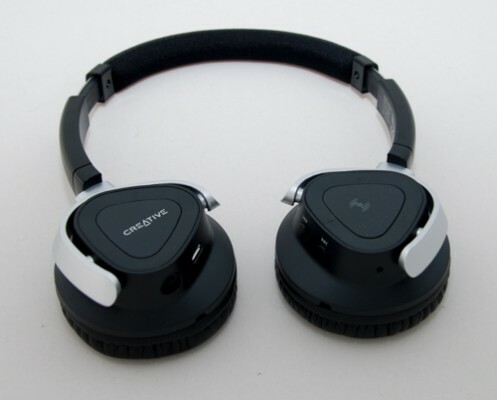 Many companies try to extend product lines and integrate new functionalities in their gadgets. Today we will try to find out how modern high-tech headset must look like and sound like. 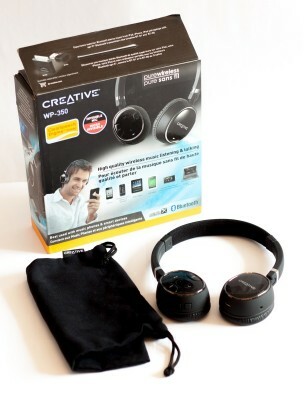 Our lab received Creative Sound Blaster Evo Zx couple weeks ago. 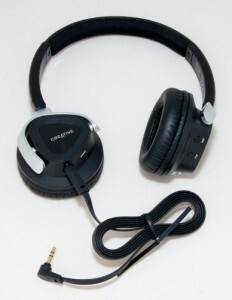 The box has the headset, small travel pouch, Micro USB-to-USB cable for charging, 4-pole analog cable and a quick start guide. 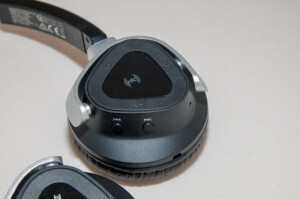 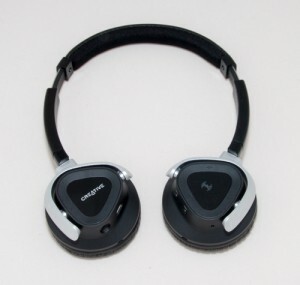 Manufacturer site positions this device as gaming headset. 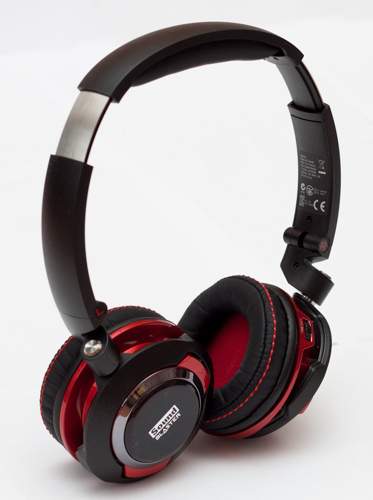 While SB Evo Zx indeed is great for gamers, we strongly recommend music fans to take a look at this nice headset. 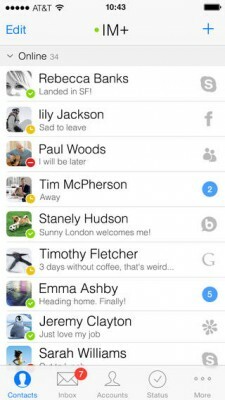 If you’re an active social networks member, you might have thought about possible ways of communicating with friends from your Facebook, Skype or Twitter accounts using one single app. 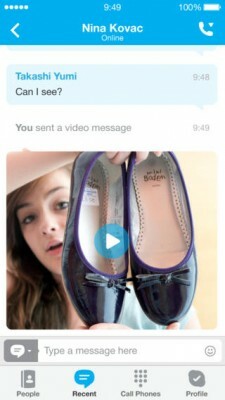 Well, there’s a messenger developed specifically for that and it is called IM+ Pro7. 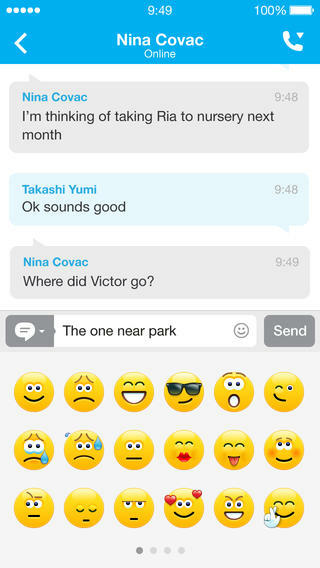 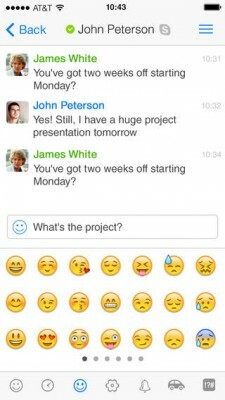 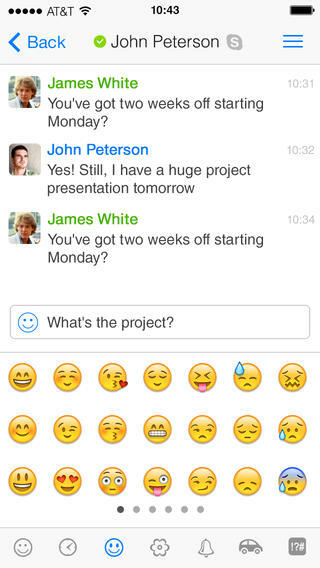 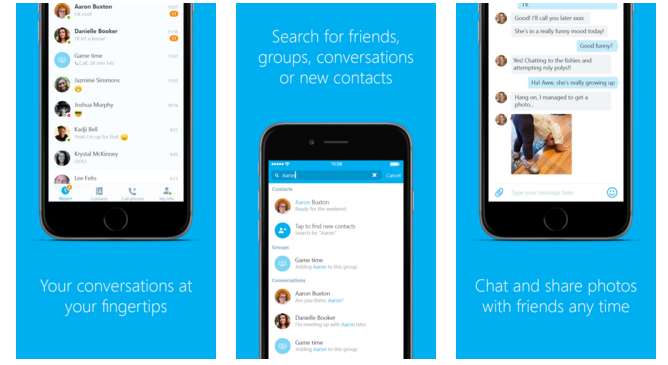 Skype for both iPhone and iPad has been updated recently to match the completely redesigned iOS 7. Wireless technologies become more and more popular nowadays. 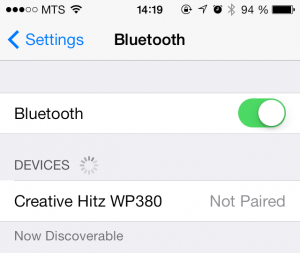 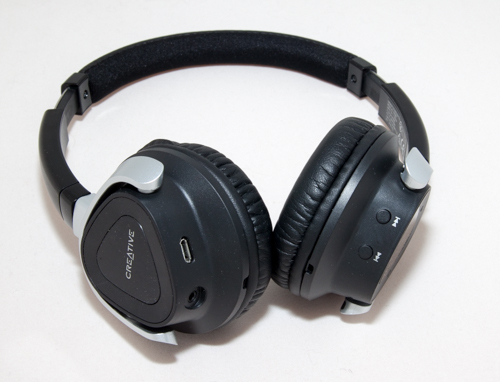 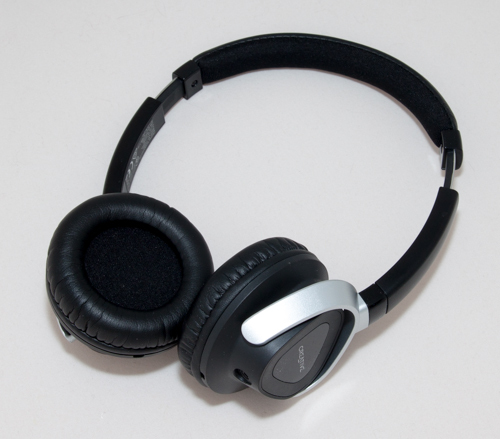 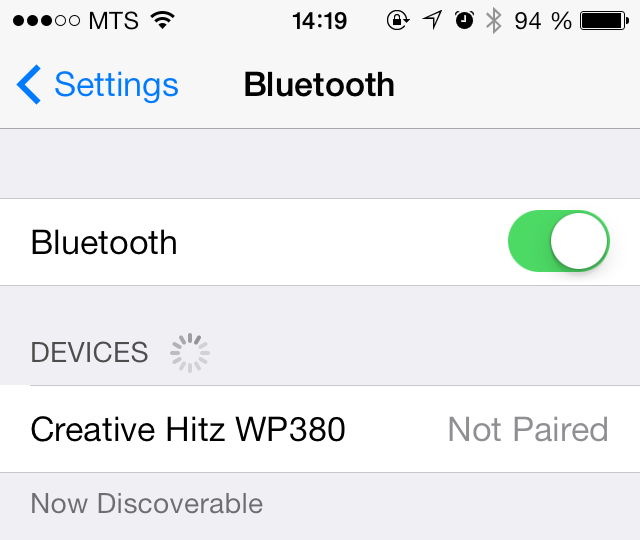 Creative WP-350 allow not only to play music via BlueTooth without cables and wires, but also give users the opportunity to control their gadgets. 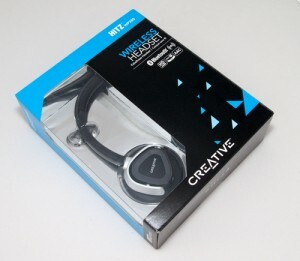 Our lab received Creative WP-350 several weeks ago. 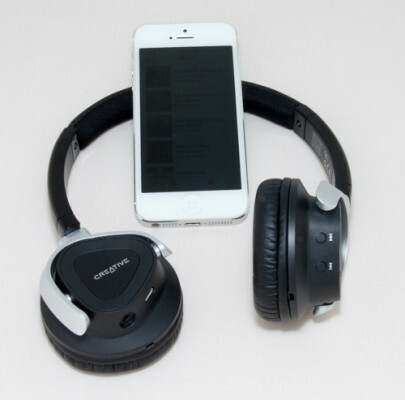 We were able to test it in various environments, configurations, as well as with different players, smartphones, and even tablets. 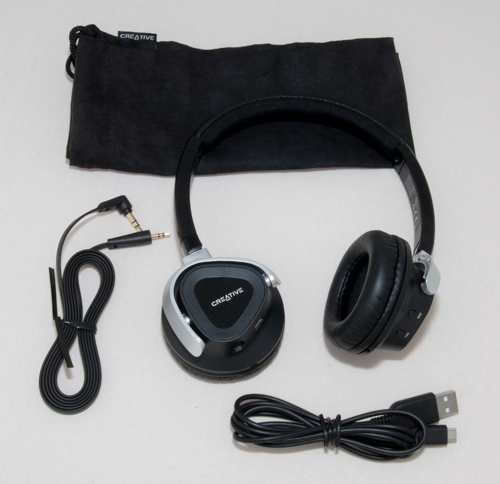 The box has the headset, small travel pouch, mini-USB cable for charging, and user manual. 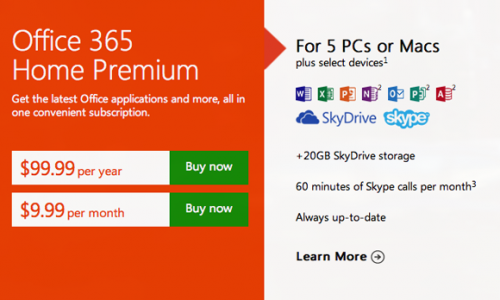 Microsoft announced the launch of Office software updates to devices based on Windows to new 2013 version as well as start of a new Office 365 subscription option. 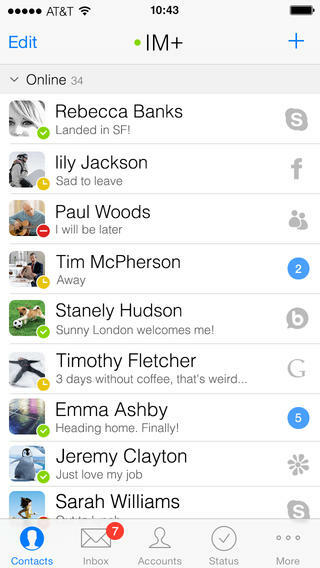 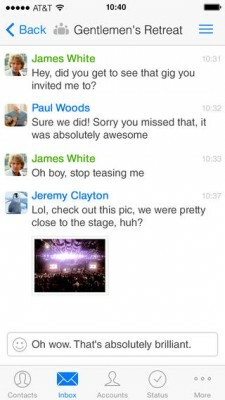 This month, Facebook updated the Messenger app for iOS with beta support for VoIP calls between Facebook accounts. 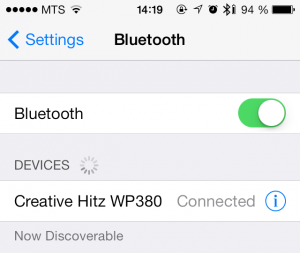 This feature was originally limited to Canadian iOS accounts but now is being opened to all United States accounts, reports The Verge. 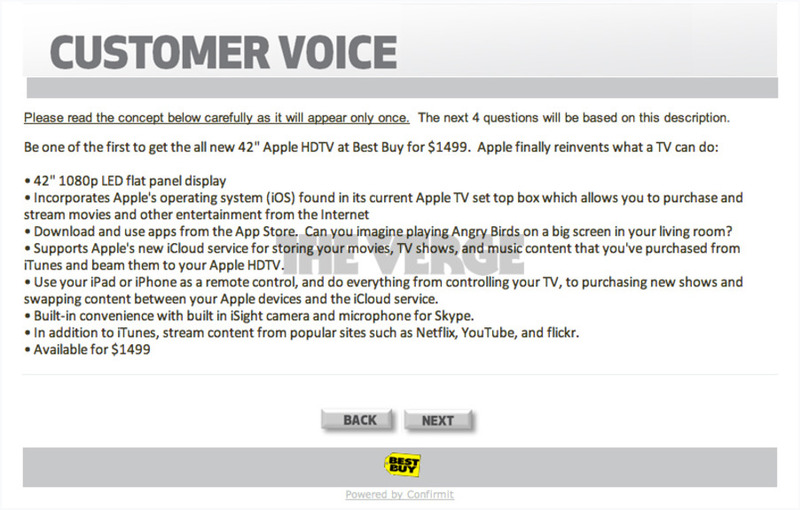 Best Buy has decided to carry out a survey related to the rumored Apple’s HDTV powered by iOS that, noteworthy to say, has not been released yet. 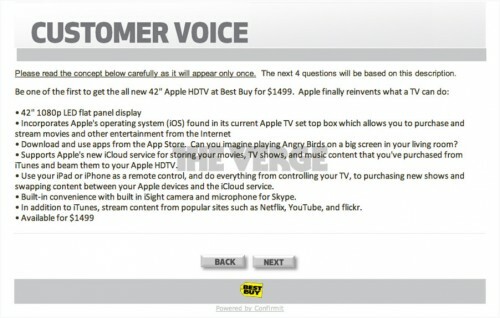 The questionnaire notes that the 42-inch Apple HDTV "finally reinvents what a TV can do," with a 1080p LED flat panel display, connectivity with iCloud, and the ability to use an iPhone or an iPad as a remote control, and "iSight" camera. Such details, however, look like speculations on the part of Best Buy. 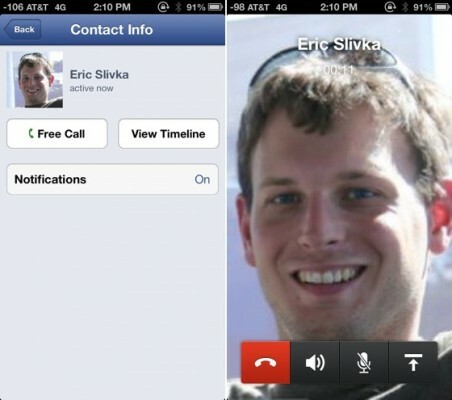 Since introducing FaceTime video chat, Apple has referred to its forward-facing cameras as FaceTime cameras, not iSight.